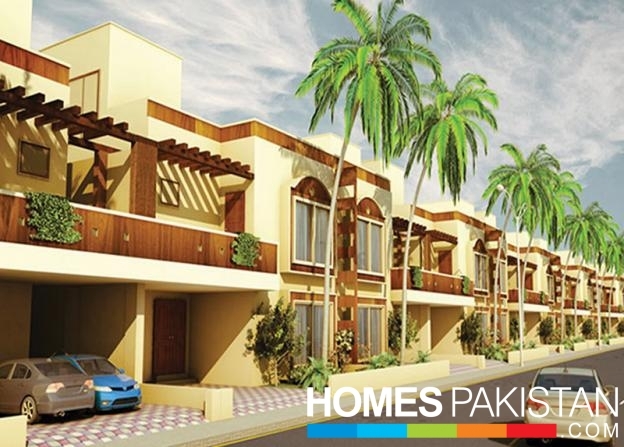 Islamabad real estate market depicts positive picture for most of the months in a year. 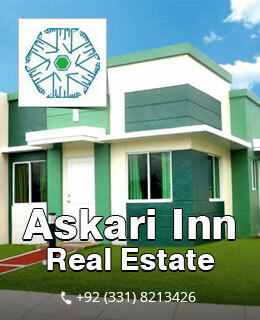 The trend remains positive when it comes to investment volume and activity. 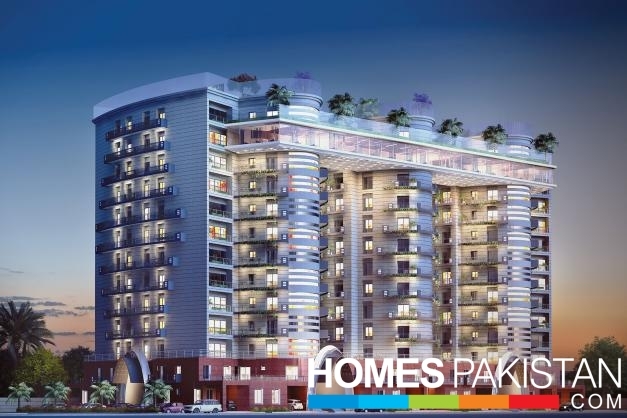 Investors show more interest in commercial properties and mixed kinds of developments in Islamabad. 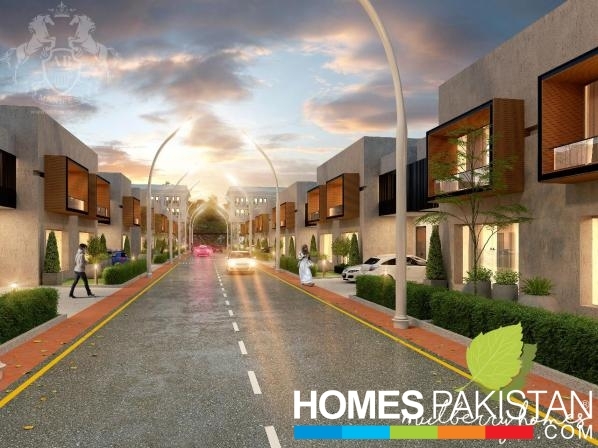 To cater to this need, developers keep announcing new property projects in Islamabad, which hold charm and attraction for potential investors due to returns they promise to the investors. 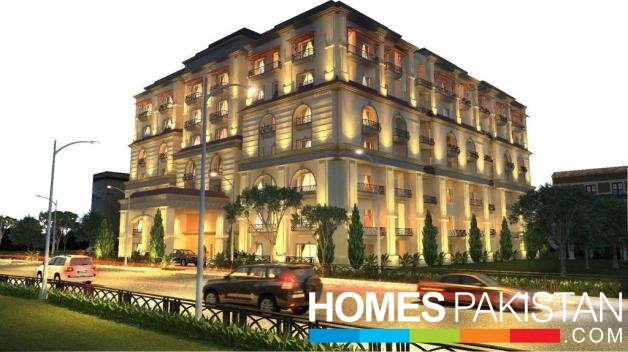 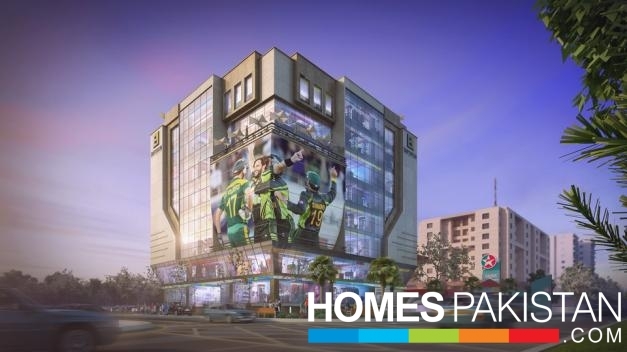 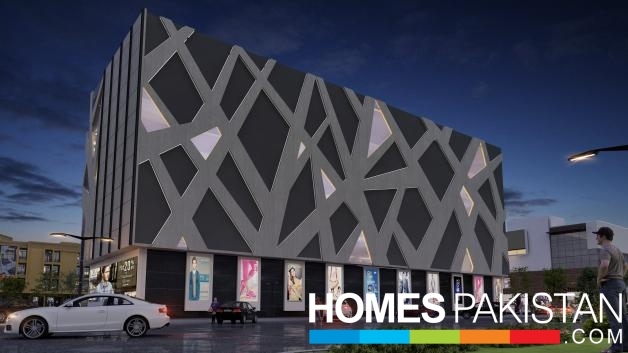 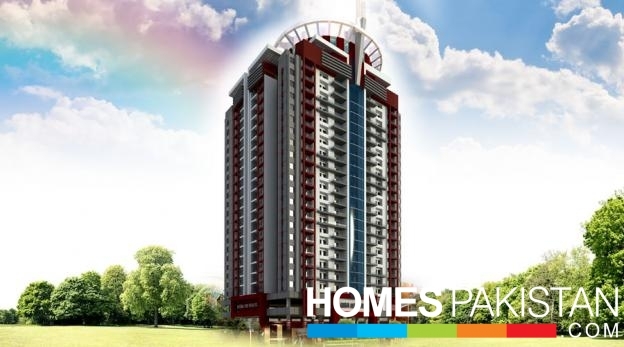 If you also want to park your savings in developments in Islamabad, then HomesPakistan can be of much help. 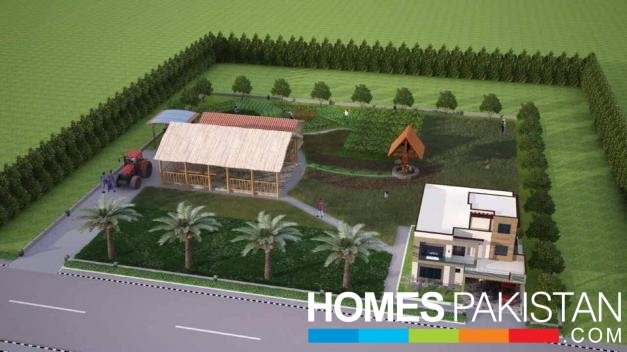 You will not just find data about the already completed property projects in Islamabad but can also get information about each and everything about the new, upcoming and ongoing real estate projects in Pakistan. 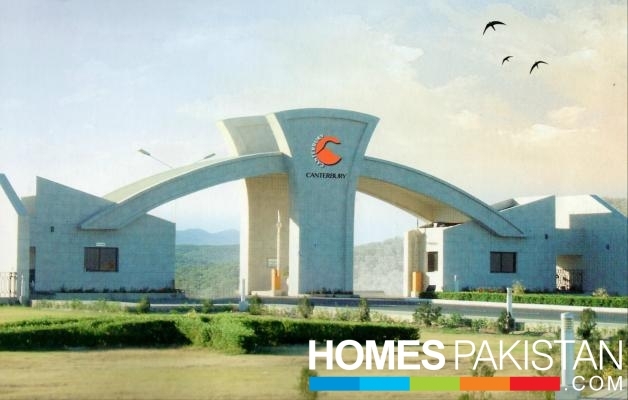 Be it a personal investment in any residential or commercial development in Islamabad or an investment that is driven by the latest advancements such as CPEC (China Pakistan Economic Corridor) in Pakistan real estate sector, we get you covered in each and every aspect. 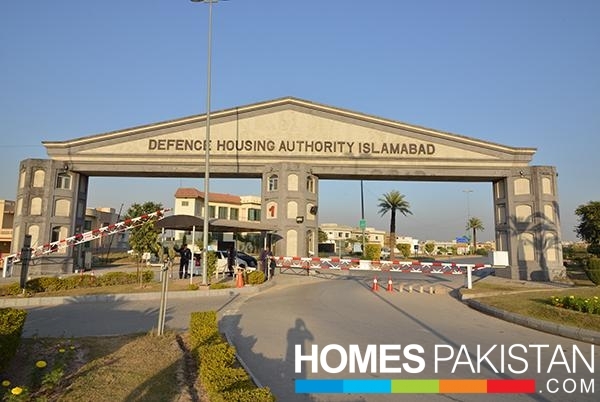 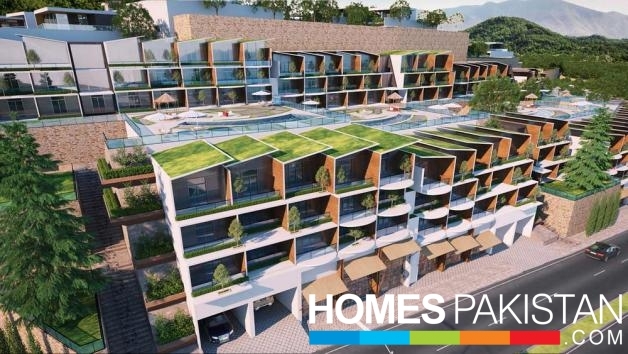 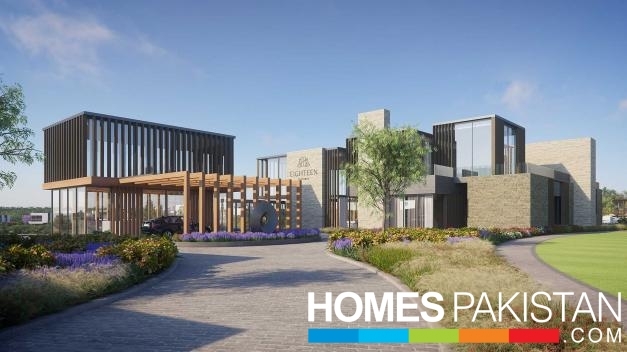 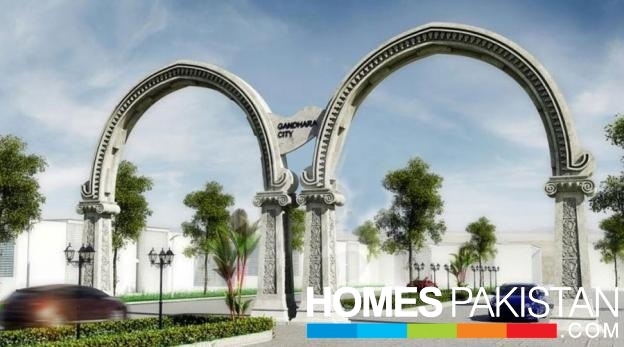 If you have plans to invest in Islamabad real estate sector or want to be a part of any upcoming or existing new projects anywhere in the federal capital - visit HomesPakistan and browse new developments in Islamabad category. 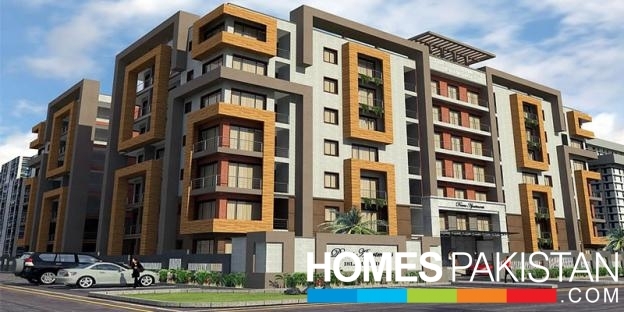 We are sure you will definitely find the one that matches your requirement and fits into your budget too.